Kaj je Koalicija za REKOM? The recent EU-Western Balkans summit in London failed to back the establishment of a regional truth-seeking committee – another missed opportunity for Europe to help tackle widespread impunity for past crimes. 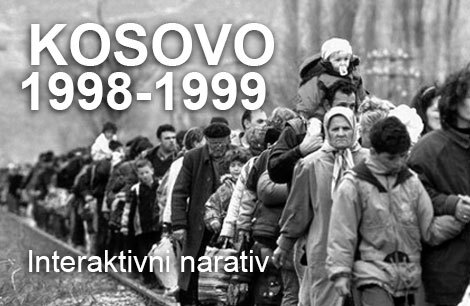 It appears that a myth has been created in the Western Balkans by the international community that justice is (being) done for the horrors of the conflict in the 1990s. European leaders feed into this myth each time they commemorate the Srebrenica genocide on July 11. Annually, on this summer day, bold statements are issued through Twitter and other social media outlets in support of the victims, calling for justice to prevail and promising “never again”. 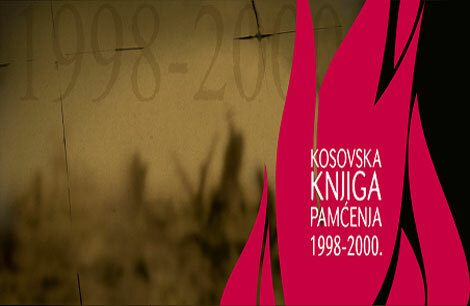 This was also the case last week, which saw the 23rd anniversary of the genocide. The myth – that the Western Balkans is on the right track when it comes to dealing with the legacies of the past – is unfortunately far from the reality on the ground. There is a real risk today that the unaddressed grievances of the past will again lead to conflict. There is an urgent need for decision-makers to prioritise meaningful policies on dealing with the past in the Western Balkans. Regrettably, while the EU’s statements underscore commitment to reconciliation and dealing with the past, so far, this has not materialised in change on the ground. In order to tackle impunity and prevent future crimes, the EU and its member states must now start putting their money where their mouth is. There are plenty opportunities to do this. 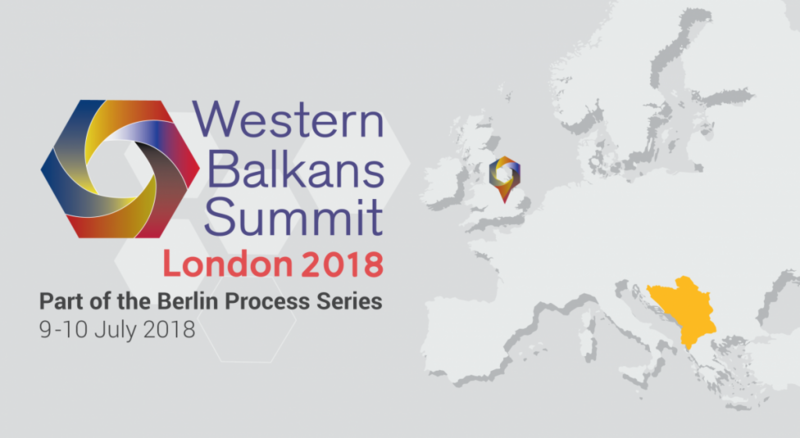 When senior politicians and other decision-makers gathered in London last week to talk about the future of the Western Balkans, the topic of reconciliation was on their agenda. Expectations among civil society actors were high for the meeting in London, which was the last of a series of gatherings as part of the so-called Berlin Process that started in 2014 with the aim of supporting EU enlargement in the Western Balkans. Activists hoped for a strong signal from Western Balkan states as well as the EU to address past grievances of the conflict in the 1990s by robustly supporting the creation of a regional truth-seeking commission, known as RECOM. What they got was nothing. Prior to the meeting in London, Kosovo, Macedonia, Montenegro, and Serbia had indicated their commitment to signing a declaration on the establishment of RECOM. Unsurprisingly, Croatia and Bosnia and Herzegovina fell short of making any such promises. Given that the latter two countries saw some of the highest levels of victimisation during the conflict, this remains a big disappointment. 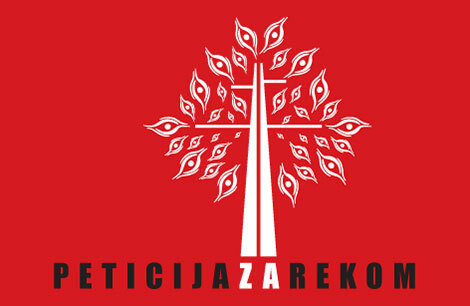 While the aforementioned commitments by several Western Balkan states to support the establishment of RECOM had given real hope that the summit would provide a window of opportunity that might bring life to this important initiative, in the end the signing ceremony in London was cancelled and taken off the agenda without any official explanation. These developments highlight the lack of political will from both Western Balkan states and the EU to move meaningful policy forward. At the same time, they leave many questions about the process and how to guarantee non-repetition unanswered. A clear political commitment in London to establish RECOM would have been a powerful statement in support of the truth and against revisionism of the past, which continues to plague all the countries of the former Yugoslavia. Such a commitment would have shown an alternative to the current status quo, which is rampant impunity for crimes of the past. 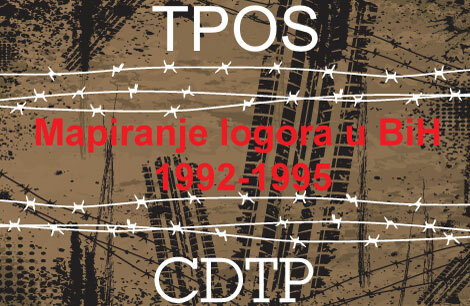 A recent report by Impunity Watch on the Western Balkans is a sad testimony in this respect. The report shows that, some 20 years after the end of the conflicts, impunity for the crimes committed remains widespread and ingrained throughout the region. Beneficiaries and promoters of these structures of impunity are political systems that operate on the basis of nationalist ideologies and include former war criminals in their ranks. So far, they have managed to successfully lead the public discourse on the past, avoid accountability, and block reform. Without challenging these structures of impunity, a functioning rule of law will continue to be severely challenged in the Western Balkans and reconciliation will remain an illusion. As has been seen in other contexts, truth-seeking is an effective way to reveal, explain and challenge structures of impunity. RECOM could make an important contribution in this respect. Ongoing political pressure from the international community, first and foremost from EU member states, will be of utmost importance to make RECOM a reality. The European Commission’s most recent enlargement strategy for the Western Balkans hints at conditioning EU accession on support for RECOM. This commitment on paper, and as expressed time and time again at remembrance dates, including those in relation to Srebrenica, needs to show results in practice. So far, however, political expediency in dealing with accession of Western Balkan states has trumped the promise given to victims to ensure accountability and to fight impunity. London will serve as another regrettable reminder of this fact and is a missed opportunity. Moreover, serious doubts remain as to whether the state in which the EU currently finds itself will be conducive to any strategic approach to addressing impunity in the Western Balkans. At present, it appears that fighting extremism and stopping the flow of refugees takes priority over truth and justice. As such, governments in the regions are compelled by Vienna and Berlin, the apparent driving forces behind Europe’s response to the refugee and migrant crisis, to deliver on ‘Europe’s security’ in order to get both financial and political support from the EU. Delivering justice and dealing with the unaddressed needs of victims is not a priority on anyone’s list. These policies, however, are short-sighted and fail to address root causes of the conflict and provide long-term reconciliation. Unaddressed grievances will lead to future conflict and suffering. Truth-seeking and other approaches to tackle impunity are more likely to guarantee future stability in the region. Moreover, contemporary policies and initiatives have thus far been missing the point, including on the issue of gender. Old patterns and hierarchies of power are simply repeated and reinforced. Recent studies show that domestic violence and discrimination against women are systematic throughout the region. Any strategic approach to the region that is to contribute to long-term change needs to take this into account. Today, one can already predict that, moving forward, a significant portion of future efforts to fight impunity will once again rest on the shoulders of civil society. Yet civil society in the Western Balkans is currently not in good enough shape to take on this responsibility. Civic space is shrinking and human rights defenders are regularly intimidated. Similarly, the independence of the media is systematically curtailed. Tensions within civil society are also on the rise, often triggered by competition over funding. Some critics say that the civil society-led RECOM initiative, which has been the beacon of civil society work in the Western Balkans on dealing with the past, has lost touch with what is transpiring on the ground. Civil society needs to be more cognisant about the challenges it is facing. More cooperation and partnerships are needed. Equally, donors need to reflect upon and rethink their current approaches. Decisions on funding must to be taken in an inclusive manner, taking into consideration civil society demands beyond Sarajevo and Pristina, where most transitional justice interventions happen. A strong civil society will be the best guarantee to ensure that history will not repeat itself. The Western Balkans and its 18 million people are in dire need of an alternative to the ‘normality’ they are currently faced with on a daily basis, which includes impunity, nationalism, corruption and inequality. If Europe cannot provide these alternatives, others – like Erdogan and Putin – are ready to step in. We hope that Europe will wake up and start prioritising a more determined approach, one that challenges nationalism and promotes equality and inclusiveness, and one in which no one is left behind and impunity is the exception, not the norm. The current Austrian EU presidency can make a first contribution in this respect. While we are somewhat sceptical that it will really do so, we will be positively surprised if it does. Marlies Stappers is the executive director of the Netherlands-based NGO Impunity Watch. Thomas Unger is an adviser to Impunity Watch. The opinions expressed in the Comment section are those of the authors only and do not necessarily reflect the views of BIRN.